Wow! 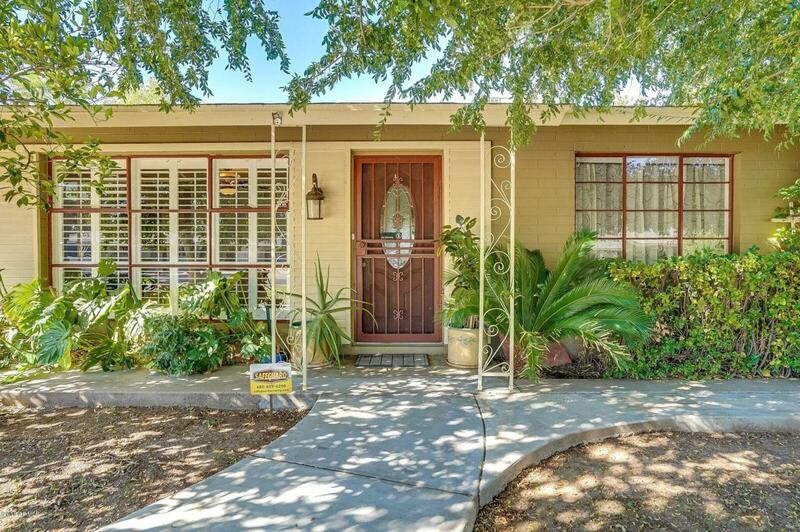 Remodeled ranch home along central corridor with sparkling pool and attractive landscaping! Lovely yard with citrus trees and grass on irrigated flood lot. Bonus room is used as a Den with built-in bookcases. Interior is freshly painted in neutral colors, new doors, & crown molding throughout. Kitchen upgrades include Quartz counters, farm style sink/faucet, Bosch dishwasher, Whirlpool gas cook top and electric oven, subway tile back splash and porcelain tile flooring. Master En-suite has Marble counters, new shower and porcelain tile. Second Bath has Granite counters, new bath and porcelain tile. Uptown location is near highly acclaimed Sunnyslope High School, mountain preserves, Light Rail, restaurants and shopping. Hidden gem, must see this well maintained home!